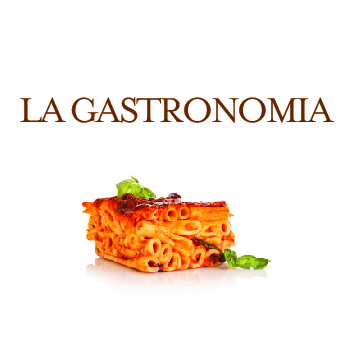 Enjoy our regional Italian food on the go at La Gastronomia! 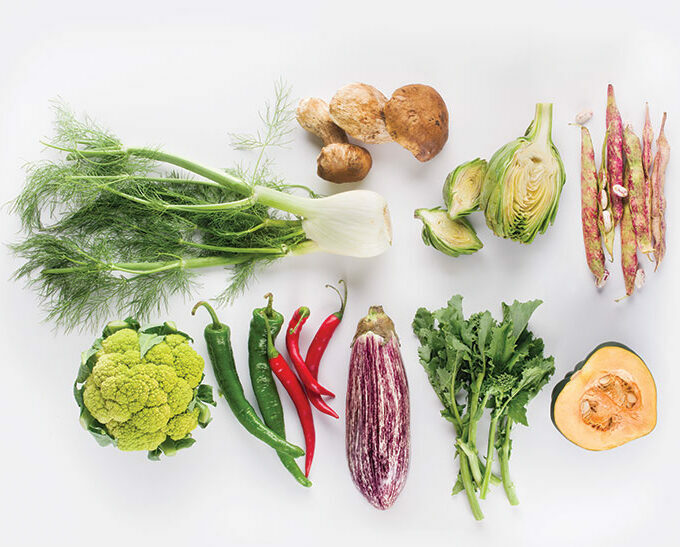 Every day, our team transforms seasonal ingredients based on the beloved recipes, from grilled vegetables to freshly-baked lasagna. All prepared dishes among the abundant selection are ready to take home, so you can create the Eataly experience anywhere. 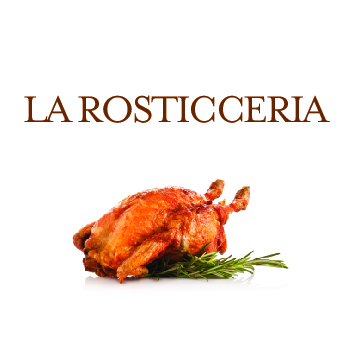 The ultimate destination for meat lovers, La Rosticceria features a selection of slow-roasted meats, which we are now famous for. Complement your meal with our housemade side dishes and bring home the best of Eataly’s Rosticceria. Just like our pescivendoli (fishmongers) in Italy, the fishmongers at Eataly do not sleep until they find the freshest fish of the highest quality. 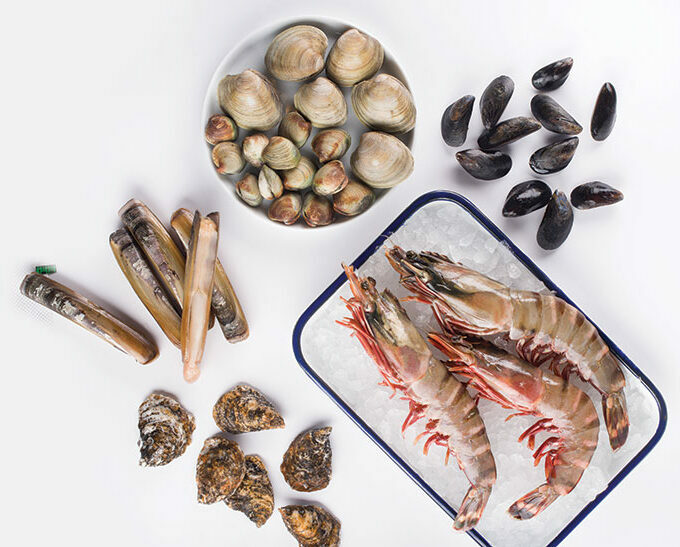 As a result, our seafood is exceptional, from whole fish, to oysters, mussels and lobster, we have the bounty of the Russian waters right at our Seafood counter. Our fruit and vegetable section features locally-grown and seasonal fruits and vegetables, in addition to unique items hard to find anywhere else. We work with small farmers to ensure you bring home only the best products. Don’t have time to prep your vegetables? Our Fruttivendolo will cut, slice and clean them for you! At Eataly, we source our meat from clean farms and ranches, this way we ensure you take home the highest quality products. 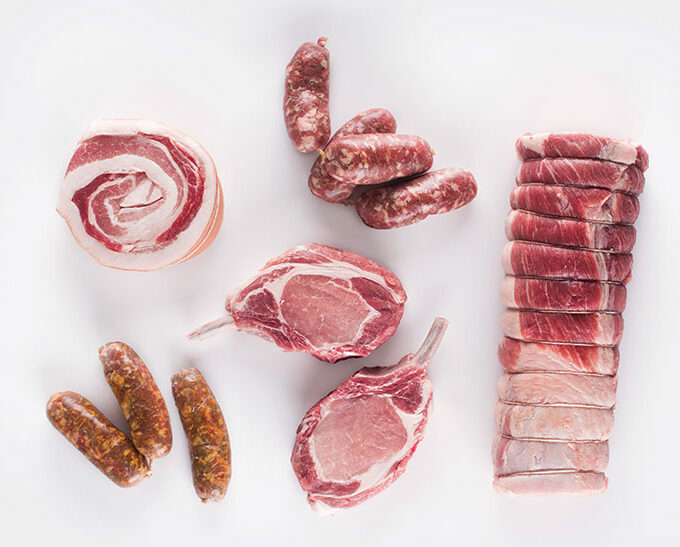 At our butcher counter you will find top-quality beef, lamb, chicken, and many other high-quality meats to satisfy every taste and every day of the week. Eataly sources the highest-quality milk from farms form across the Russian Federation. 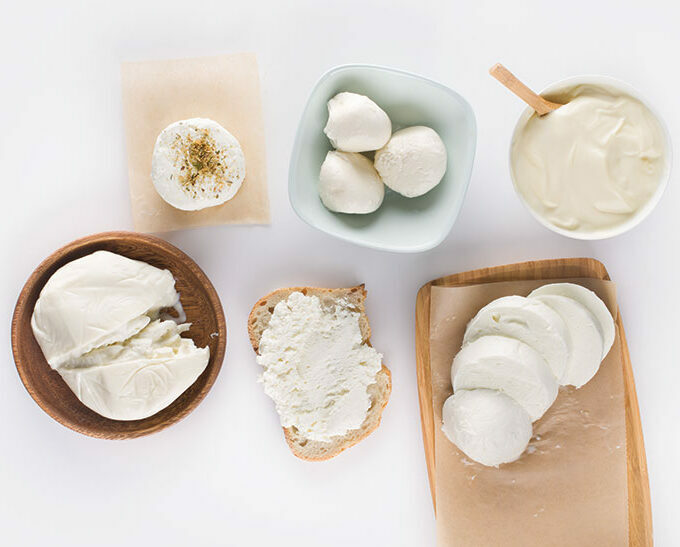 We use the same milk to make our fresh mozzarella and to prepare our creamy cappuccini and macchiatti at our Lavazza and Vergnano Caffès. Eataly’s Cheese and Cured meats counter offers the best selection from Italian and local producers, plus the best from our in-house cheese production. 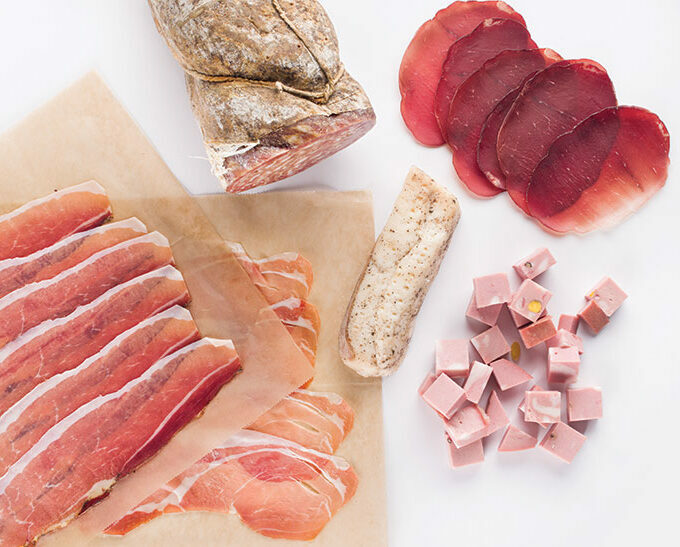 Visit our counter and pick up freshly-sliced salumi and cheeses packaged in our modified atmosphere packaging; prosciutto crudo, bresaola, coppa and more!